See what others have to say about the DIY Kit! “Dr. Talcott, Good morning! 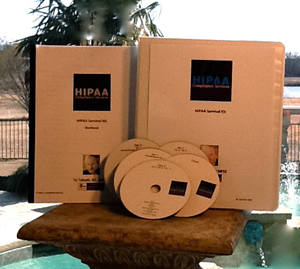 We are so thankful we purchased your HIPAA compliance program for our chiropractic practice! It has proved to be an invaluable resource and has saved us literally hours of research and work! Thank you again for a really great resource!